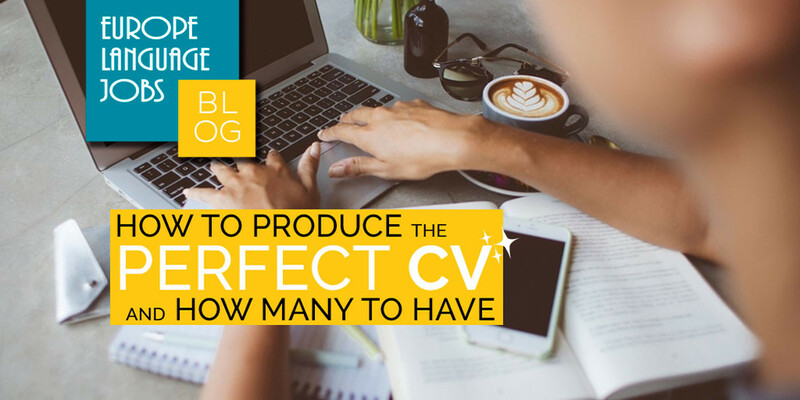 In an increasingly competitive job market, it is essential to know how to produce the perfect CV and how many to have. Candidates are becoming more highly educated, more specialised, they speak more languages and they have more global experience. In short, the competition is better than it has ever been. Many people make the mistake of sticking to one CV that they constantly change for each new position they apply for, or even worse, don’t change it for each position they apply for. This can waste a huge amount of time, which, if you’re doing the job search properly, you won’t have a lot of. But how important is it to have more than one CV at the ready? 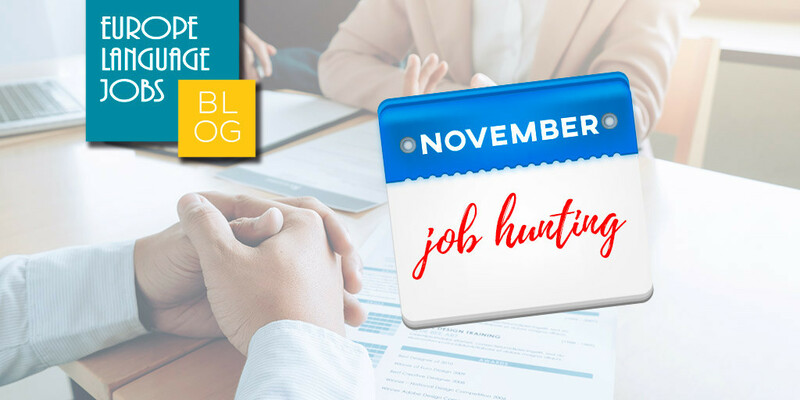 If you are extremely specialised in the target positions you’re applying to then the likelihood is that your CV will fit many vacancies you come across, without too much editing. You will of course need to alter it a little for the different recipients, but sections like ‘Experience’ and ‘Education’ will stay more or less the same. If, however, you are one of the many who still isn’t quite sure in what direction they’re heading, then it is better to have a full array of CVs to turn to. Alternatively known as the First Glance Test, this is the brutally short average amount of time that a recruiter will spend scanning your CV. If it doesn’t catch their eye immediately that’s as far as your application will go. One of the main reasons that recruiters reject CVs is because they are too general, and have clearly been sent to numerous employers and recruitment agencies. Having more than one CV makes it much easier to tailor one for each position and reduce the chance of this happening to you. So how can you make sure that your CV isn’t one of the many that fail this harsh but effective examination? - Don’t make it too long. Navigating more than 2 pages of CV is a big turn off for recruiters. - Make it clear what you want. - Have a second (and third) party read it; preferably with good literacy skills. - Avoid generic hobbies and interests (e.g. travelling, movies, music). - List personal projects, even if they failed or seem unimpressive to you. - Be aware of the CV culture in the country you’re applying for, especially concerning photos. See differences between CVs in the UK and other European countries here. - Use keywords. This one is especially important as many CVs nowadays, don’t make it past a keyword scanner – which, bear in mind, isn’t a person. - Avoid standard MS Word templates and formatting. Add a bit of creative flare and colour. Read more about CV advice here. Bear in mind too, that there are whole companies dedicated to correcting and advising people on their CVs. Help is out there! At Europe Language Jobs we have teamed up with one such company, CV Now, and as a result, each new candidate on our website has the opportunity of a free CV review (in English). As much as this may not be true in many aspects of life, there is no reason why you shouldn’t have ten or more CVs on your computer - assuming you’re organised enough not to confuse them at the vital time! Keep your files neatly ordered should help you build up quite an impressive and useful portfolio of specialised CVs. You never know when someone, a new connection for example, will ask for your CV and you need to respond quickly. On the Europe Language Jobs website, we have recently added a ‘Multi CV Feature’, which allows candidates to upload up to four different CVs, as seen in the image below. For those of you with a more varied set of skills, and a less vivid idea of exactly what kind of job you’re after, this is an essential new feature. With the updated and easy-to-use system, you can upload or drag and drop new versions of your CV as and when you wish. You can also select which one you send to companies when you apply for individual positions. So if your one CV just hasn’t been getting the results you’ve been hoping for then maybe take account of these tips and don’t be afraid to create as many CVs as you feel necessary. Of course everyone has their own way of working and preferred system but hopefully a few simple steps now should save you some valuable time further down the line. Great help for me! I was one of those who only has a cv, so it was too long. Now I will divide my long cv in 3 or 4 smaller ones, more focused and easier to read. the tips is very helpful :) but I wish that it could visualize to show the differences between two styles. The information is useful, thank you! Very helpful but still "Make it clear what you want" X "the opportunity that I need". Hopefully will be possible to discover new paths. Great article I just add evaluate our competencies and to customize our depending on job offer seeking key words to go through the funnel for Applicant tracking systems. Thank you for good advic! This was useful. 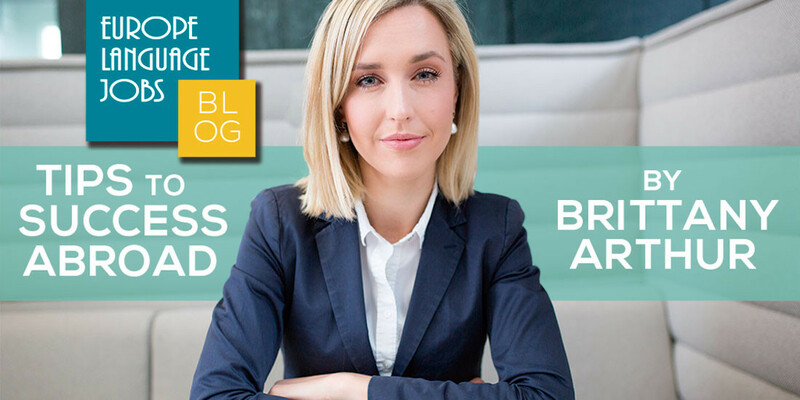 International Business Strategist Brittany Arthur gives some advices on relocating, working abroad, dealing with a new language and cultural shock.